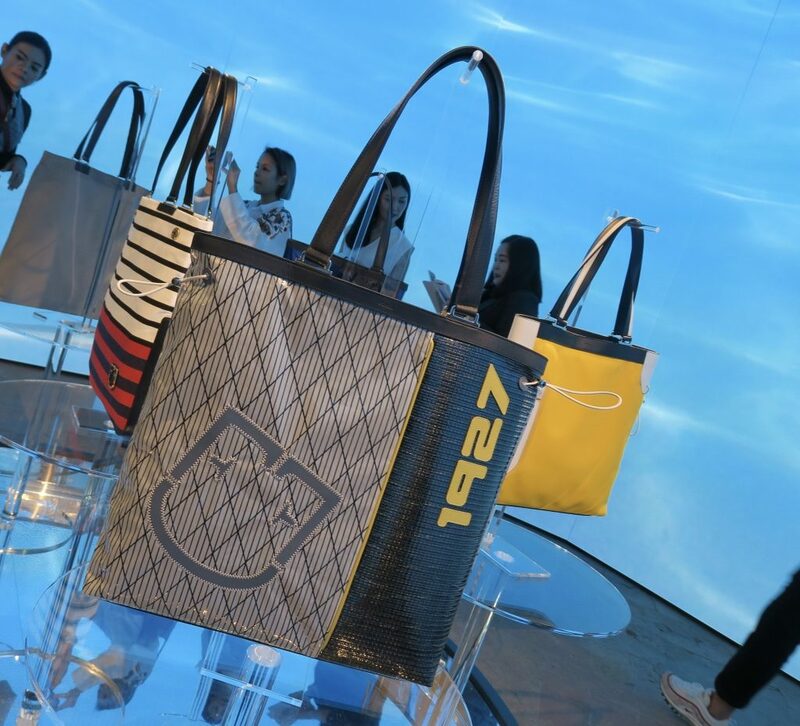 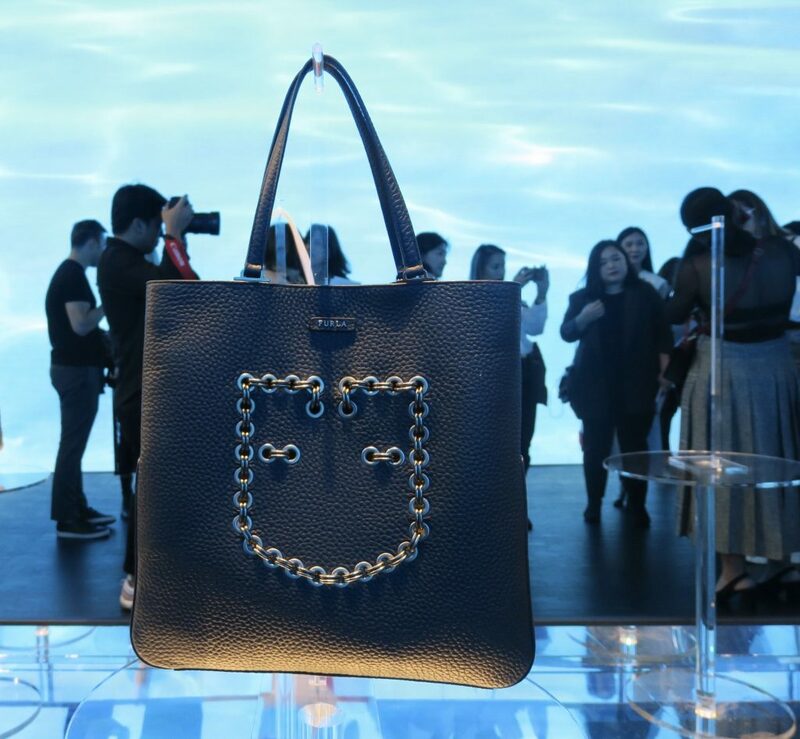 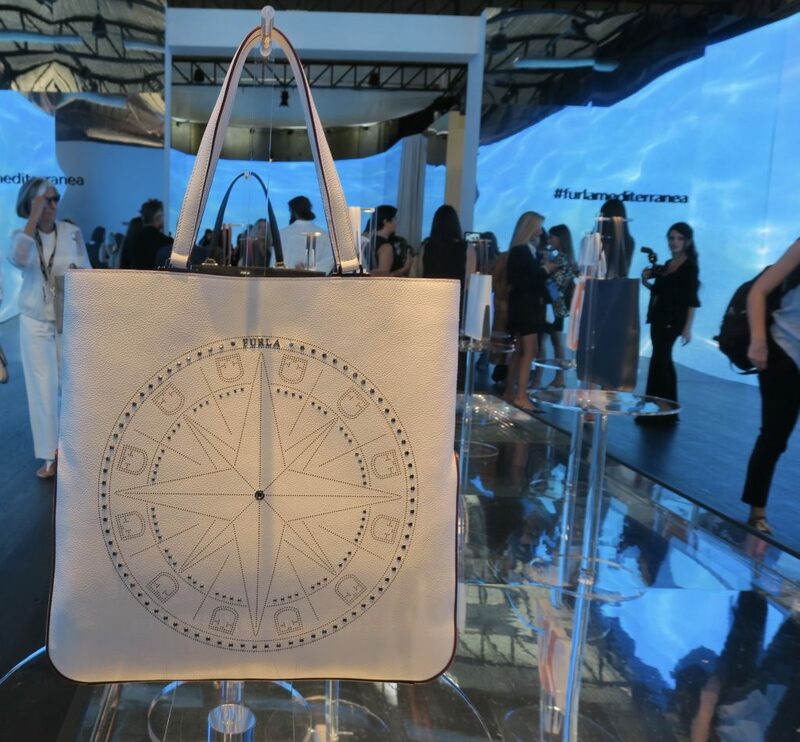 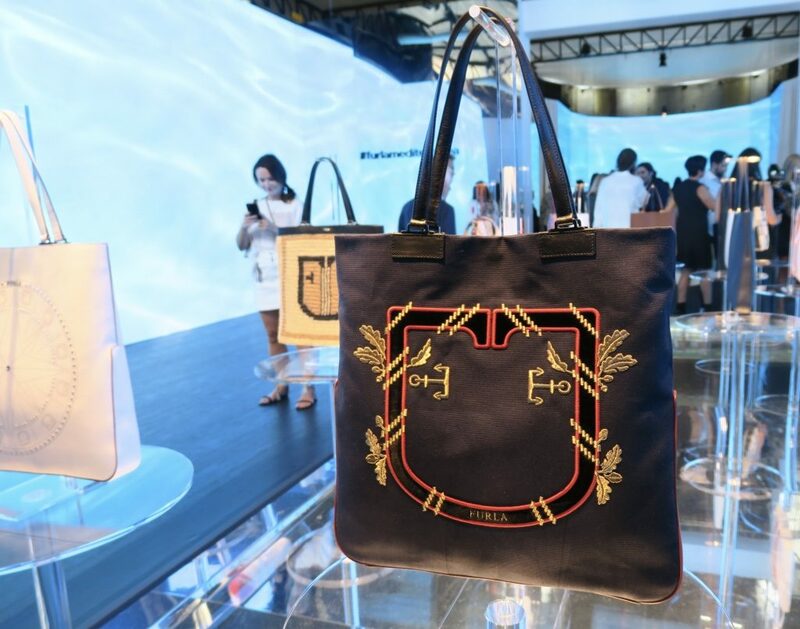 An impressive presentation from luxury bag brand Furla at Milan Fashion Week, what was my opinion? 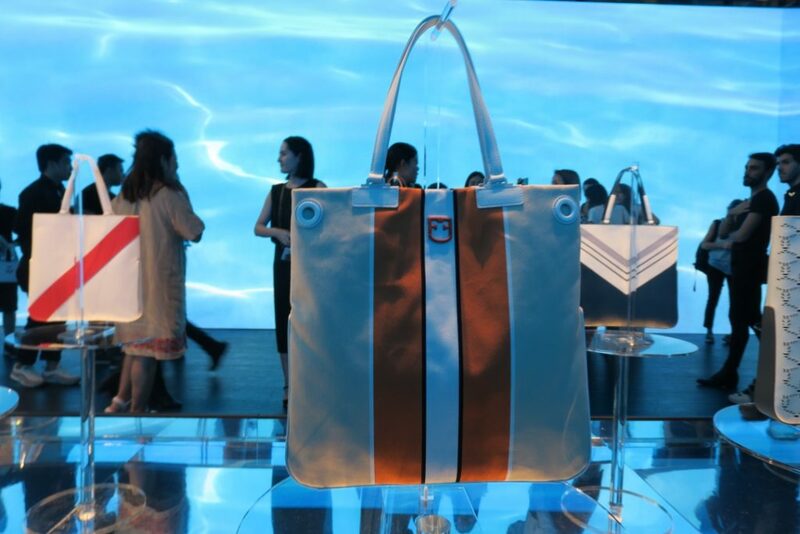 Creative Director Fabio Fusio based this bag collection on cities and gender neutrality. 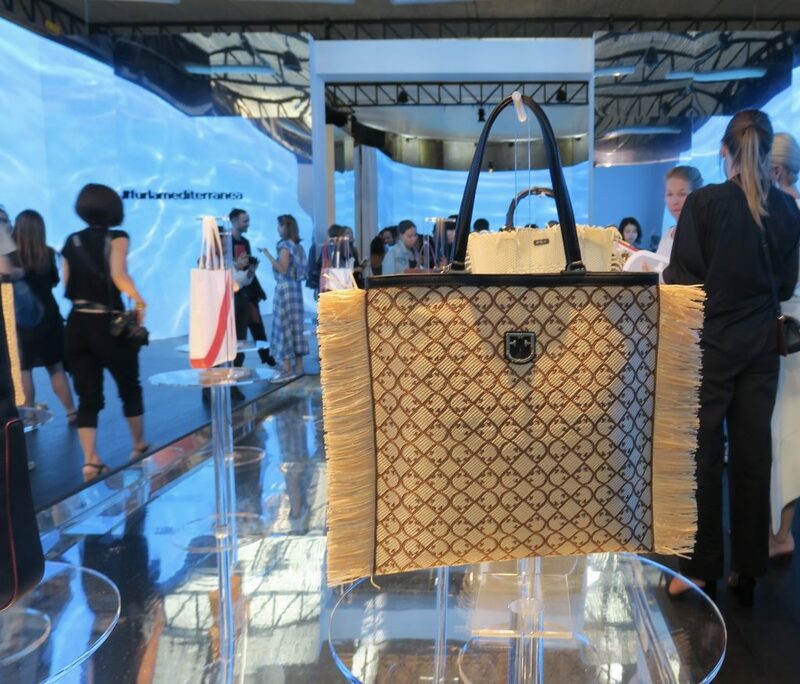 Separator image Posted in Fashion and tagged with Accessory, bag addict, bags, Canon, canondeutschland, Fashion, fashion review, Fashion Week, furla, gender free, MFW, Milan, womensfashion.